iPhone 8 Plus Display Is Reportedly Splitting From Other Metal and Glass Side While Charging - Poor QC Control? iPhone 8 Plus Display Is Reportedly Splitting From Other Metal and Glass Side While Charging – Poor QC Control? A metal and glass phone like the iPhone 8 Plus should be able to withstand bending, burning, and scratches from household items, but it looks like there is a percentage of units that might not have gone through the quality control belt. 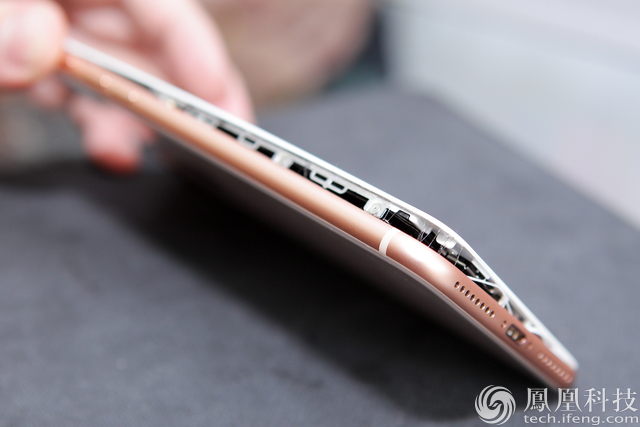 According to a Taiwanese iPhone 8 Plus owner, her device was reportedly split open while it was being charged and it should be noted that the device was being charged with the bundled charger and cable accessories, according to the owner at least. 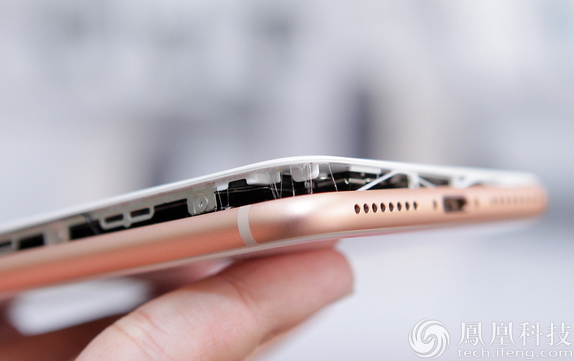 While the display side of the iPhone 8 Plus was separated while charging, a Japanese owner reported that the smartphone arrived in this exact state. 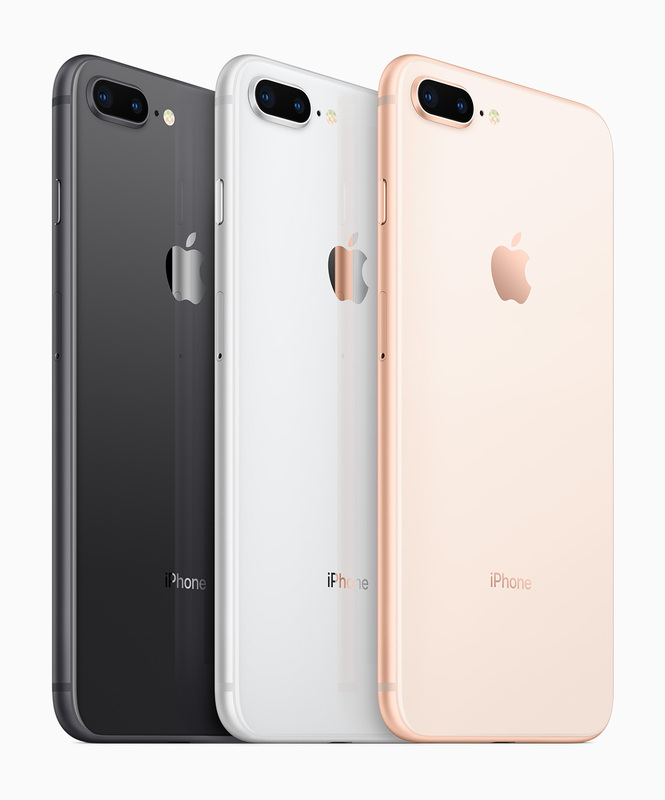 The phone has been shipped to Apple for analysis and for reference purposes, it was the Rose Gold iPhone 8 Plus version with 64GB of capacity. It is quite surprising that the 5.5-inch phone would open like this especially when separating the display side of the handset itself requires a lot of force and delicate hands and a combination of prying tools. Both the iPhone 8 and iPhone 8 Plus are also stuck together using water-resistant adhesive and getting that removed is a chore on its own, but we feel that Apple will come to a conclusion sooner or later as to why this is taking place. So far, it has not been detailed if the customer has been compensated with a replacement device or not, but we’ve reached out for further comments on the matter. Most media outlets are also describing this as an explosion but if you take a look at the images, there are no signs of charred components or accumulation of soot, which are readily seen in the event of an explosion that originates from the battery. It is also important to note that with millions of devices being made, some manufacturing issues will arise but looking at the stellar customer service Apple has been providing for the longest time, we are confident that it should come to a conclusion in the near future.